A man in his 50s is dead after what police are calling a “catastrophic collision” between a car and motorcycle in Toronto’s east end. 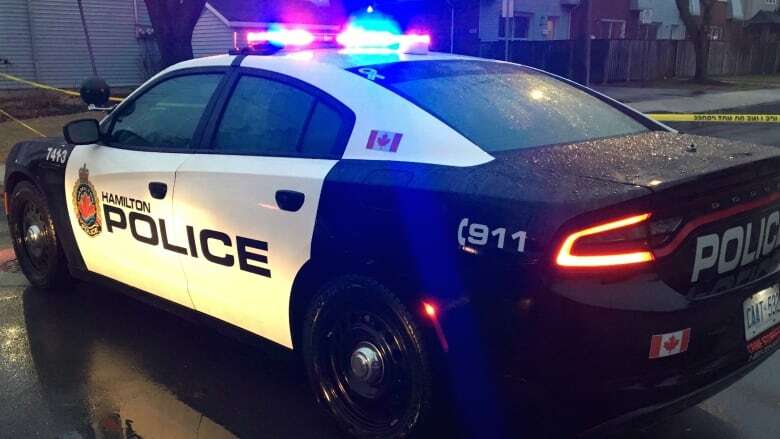 Chatham-Kent police say a 52-year-old Dresden man is charged with dangerous driving and theft after a police chase in Chatham. 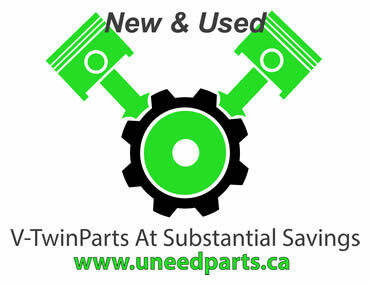 One man is in hospital following a motorcycle crash near Ottawa Train Yards. 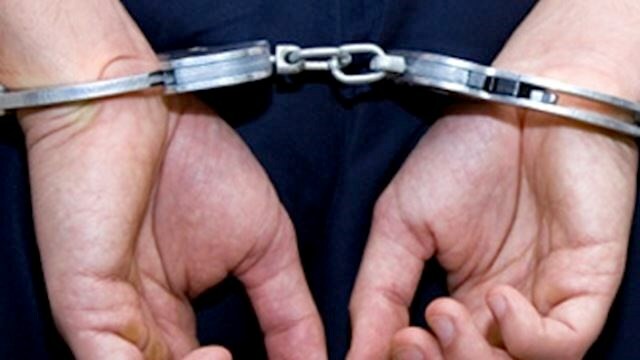 OSHAWA — Charges have been laid against an Oshawa man accused of running into a police officer while attempting to flee a traffic stop on a motorcycle Wednesday. 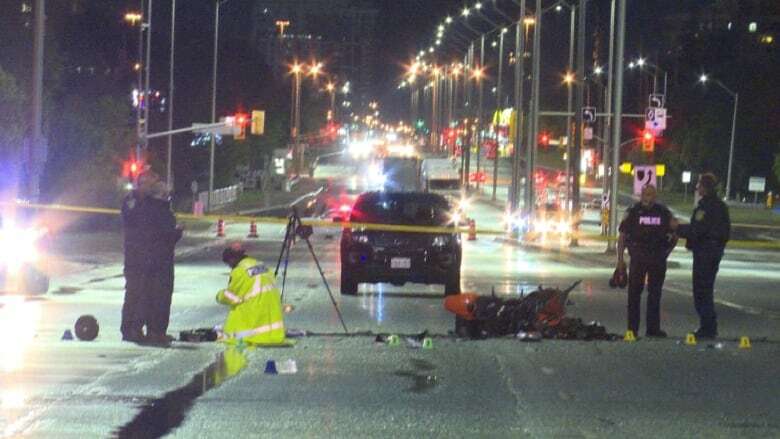 Two people are dead after a crash involving a motorcycle and a vehicle in Brampton Monday evening, Peel paramedics say. Hamilton police say a Burlington man riding a motorcycle was killed in a crash Monday night. A pedestrian suffered life-threatening injuries when struck by a motocycle on Highway 6&10 south of Owen Sound Tuesday afternoon. KAMLOOPS — Kamloops Fire and Rescue were able to quickly contain a grass fire at the north side of Strathcona Terrace early this morning. 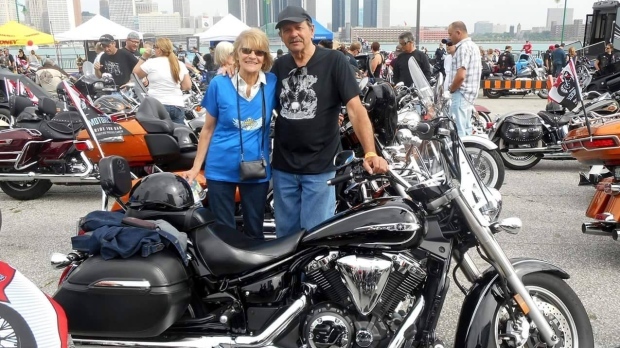 An Essex man has pleaded guilty to driving under the influence in a crash that killed a motorcycle couple.